I’ve always made time for reading postmortems about sales. They were useful when I first considered going indie and are still useful today with over two years of selling INVERSUS behind me. Whenever peers ask how the game did (or is still doing), I find it hard to frame the answer. INVERSUS is not an obvious runaway success nor is it a failure. It sort of “does well enough” given how my solo studio, Hypersect, is run. Hopefully sharing some specifics of how it has sold will in turn help you evaluate past and future decisions. I suspect I’d get significant value from writing about systems earlier in their development because breaking a system down in words often leads to new insights. Over the past week I’ve been thinking about my recent post on how online skill ranking works in INVERSUS Deluxe. If you haven’t read it or aren’t deeply familiar with skill rating systems, you might want to click that link or the rest of this won’t make much sense. Depending on the frequency you play matches you will evaluate more or less rating periods than others. Rating periods never get to evaluate more than one match at a time (which would be preferred by Glicko). That said, I haven’t run through the math to know how much that actually matters. If the additional time step has advanced to a new rating period, commit the prior rating period’s variance estimate into a new rating, deviation and volatility. Apply any necessary inactive rating periods if the time step is greater than one rating period. Apply the new match results to the tracked intermediate values necessary for computing the current rating period’s variance estimate. Note that we shouldn’t actually need to track the full match history for this rating period, but just need to update the accumulated values. Output the player’s displayable rating and deviation by evaluating the current intermediate values for the partial rating period state. Note that these values are actually logically recomputed across the entire current rating period until step 1 commits them and starts a new rating period on a future call. I’m pretty sure that would both work and not be too complicated implement. Maybe someday, I’ll go back and try it out, but for now I just want to put the idea out there for others! 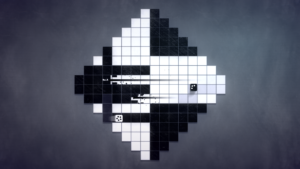 The official INVERSUS Discord server (found at discord.gg/inversus) has grown to house an active community of both veteran and new players. Creating the community was my first introduction to Discord and I quickly came to see the advantages of having a bot to help automate common questions and needs. 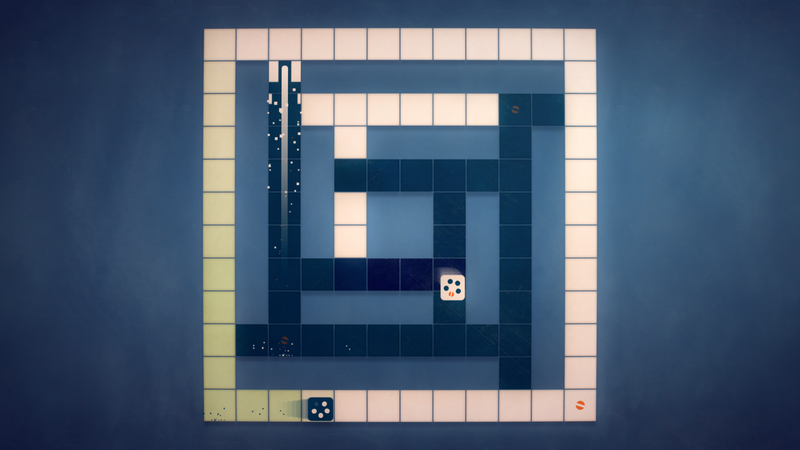 I first searched for an existing bot to integrate with the INVERSUS server, but nothing was very focused on being build around the community for a competitive game. I wanted features such as players positing invitations to their private lobby by typing !invite or having the bot automatically let everything know when a new high score was reached on the leaderboards. Thus, once I got the time to learn a bit about node.js and the Discord API, I went ahead and build my own bot, named Hyperbot, that I could add to over time. This post will be a bit different than my normal technical posts. Rather than covering a successful finished system, this will be a glimpse into the process of (hopefully) getting to that point in the future. With INVERSUS finally out on all platforms, I can clean up some of the engine’s rough edges, and one of the bigger pain points has been the font pipeline. When it comes to refactoring workflows and engine architecture, I think it’s important to find tractable small steps you can take on the path towards your desired goal. I have a fuzzy picture of how I’d like things to be, and I make small improvements while at the same time getting a better focus on the destination. So which of those steps is the hard one? Unfortunately, if you want to render crisp text in multiple languages across the world, all of them are the hard one. More news means it’s time for a new edition of the INVERSUS Newsletter! Let’s get straight to it. INVERSUS Deluxe is launching on Nintendo Switch™ on September 28th and Xbox One on October 4th! 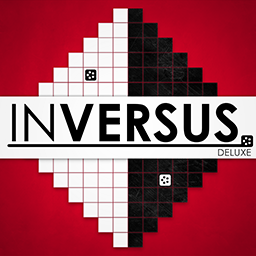 As you may recall, all of the current players on PlayStation 4 and Steam will be getting access to INVERSUS Deluxe as a free downloadable expansion. But when? 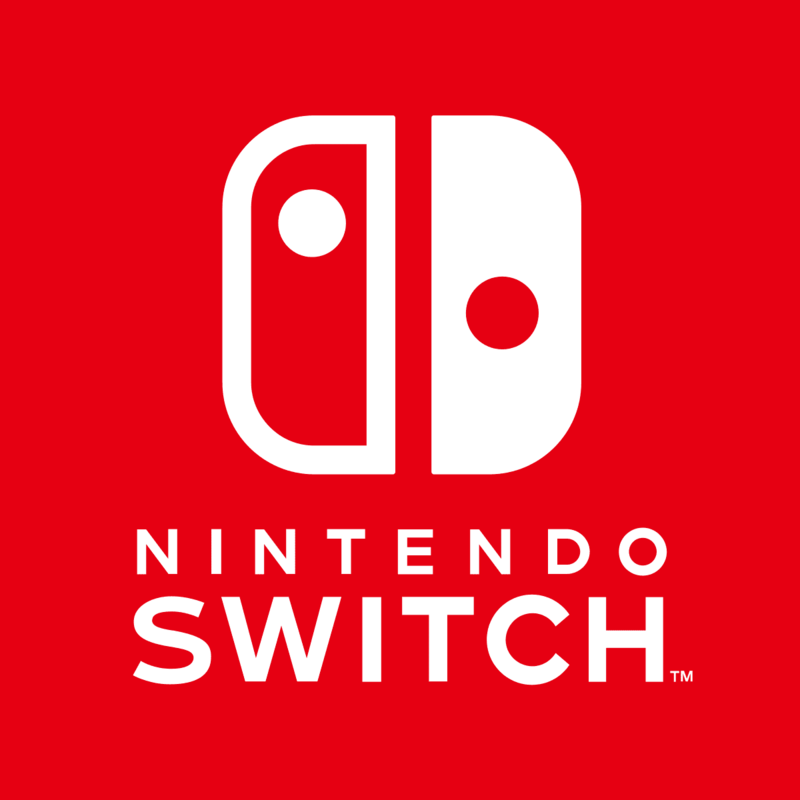 The plan is to publish the Steam update alongside the Nintendo Switch launch on the 28th. The PS4 patch doesn’t have an exact date yet, but it will be in early November. I’ll be sure to send out a reminder once I have it locked in. Feel free to share the news on twitter and anywhere else people pay attention to! Have you checked out the official INVERSUS Discord server yet? 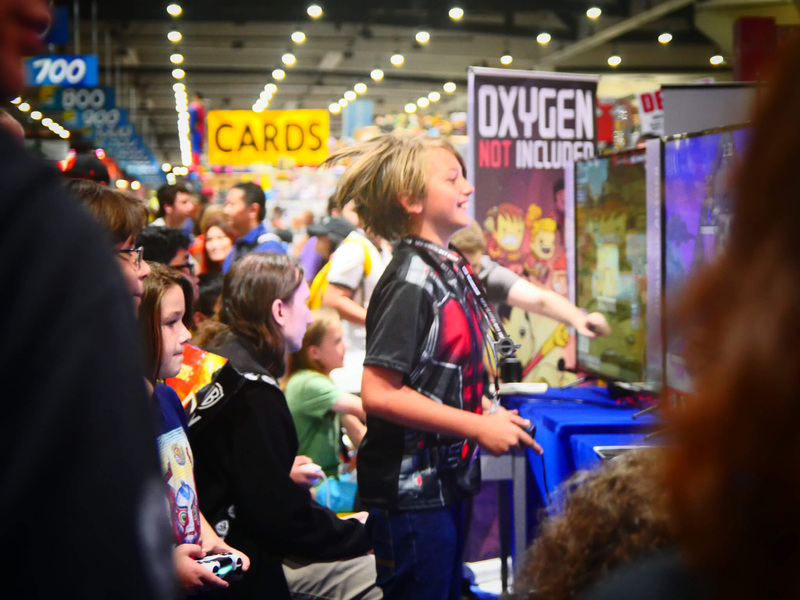 It’s a great place to meet others for setting up matches or just getting tips to improve your game. It’s also now the central location for setting up community tournaments! Starting this Friday we will be running a double elimination tournament for Steam players. Click here to sign up and enter the bracket! We are managing the tournament through a service called Challonge that automatically emails you and your opponent when you have a match available. After you sync up and play, you can log in, enter your results and then the tournament will progress. 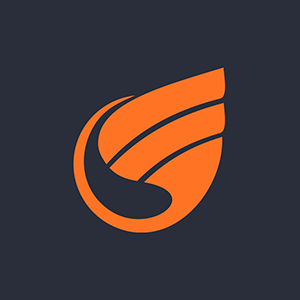 Head over to the #tournaments channel on Discord to meet your competitors, ask any questions or just follow along! 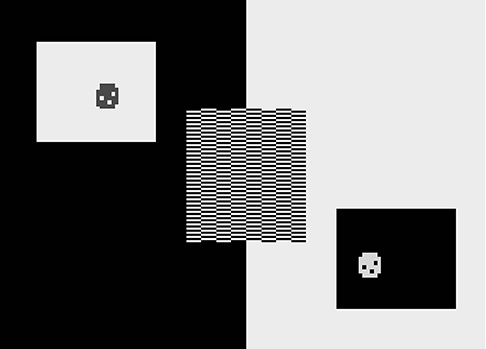 It’s time for another edition of the INVERSUS Newsletter! INVERSUS just got a whole lot bigger and it’s headed to Nintendo Switch™ this fall! Last time we talked, I was working away on the 1.5 update. Then I started adding more content. Then I decided to add some more new features. I certainly wasn’t done adding more unlocks. And then I went and gave the whole thing a big visual upgrade. Looking back at the current game and what I had been building, I realized that it had become this giant beast of an update and just bumping the version number wasn’t enough. This needed a name! INVERSUS Deluxe is still going to be a free update for all existing players and it will be the version of the game launching on Xbox One and Nintendo Switch (more on the below!). Click play to check out the trailer! Ever since the Nintendo Switch was announced, I’ve had people telling me how perfect INVERSUS would be on it. Today, I’m happy to officially announce that INVERSUS Deluxe is launching on Nintendo Switch and to officially confirm that it fits like a glove. The game controls great on everything from a single Joy-Con to a Pro Controller. I was pleasantly surprised to find how well the game works for a portable console. Playing a round in arcade mode or challenging the AI in versus mode both hit that sweet spot for filling some time while you are out and about. On top of that, the game looks fantastic running at 1080p 60fps undocked. The online experience works great on Nintendo Switch as well with full support for public matchmaking and private games with people on your friend list. I can’t wait to start competing for the top spot in the new ranked online multiplayer! 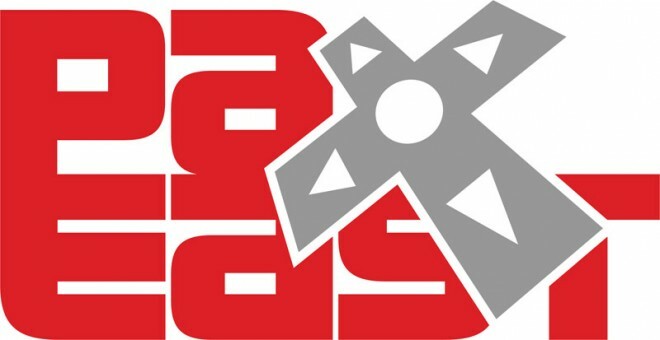 PAX West is coming up at the end of the month in Seattle. I’ll be there showing the game so come find me! I might even get some shirts printed up (if I can magically find the time to make that happen). For the full newsletter, click here! 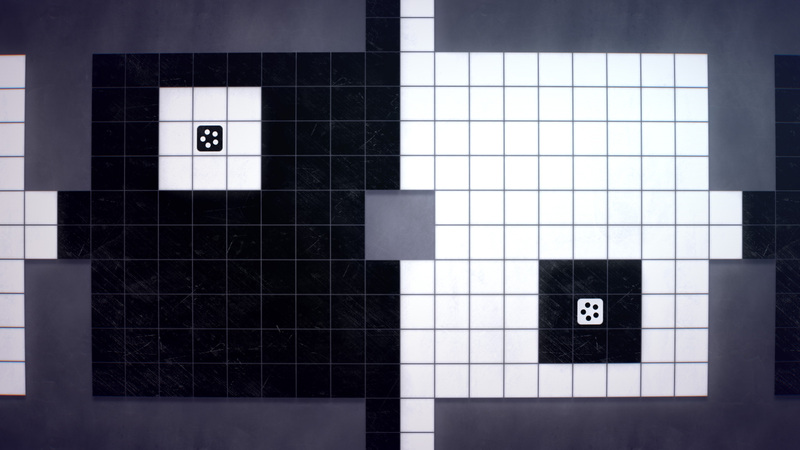 INVERSUS is headed to Xbox One with more maps, more power-ups and more ways to play! 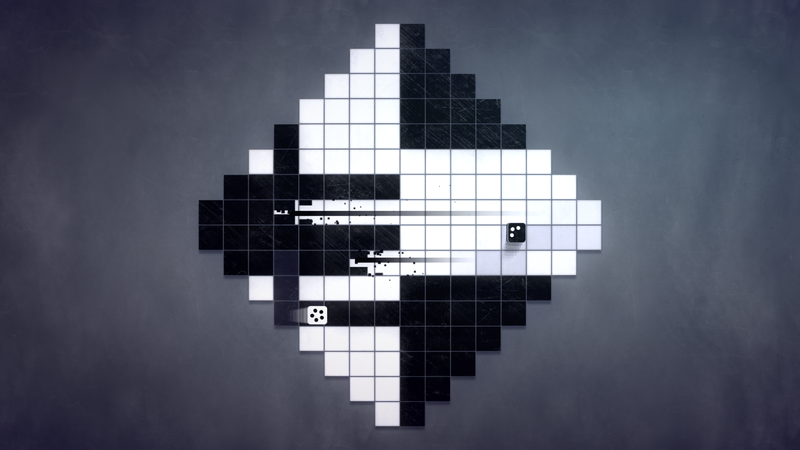 The next update for INVERSUS is launching later this year on Xbox One, PS4 and PC! You heard that right. INVERSUS is finally headed to Xbox!!! The 1.5 edition is also going to be the biggest content update the game has ever seen! Compete on 12 new maps in Versus mode! Master 3 new levels in Arcade mode! Collect new split-shot ammo that can fork into multiple bullets! Sharpen your skills against the community’s most requested feature: AI controlled bots in Versus mode! If you have tickets for PAX East next month, you can be one of the first people to try out INVERSUS 1.5! 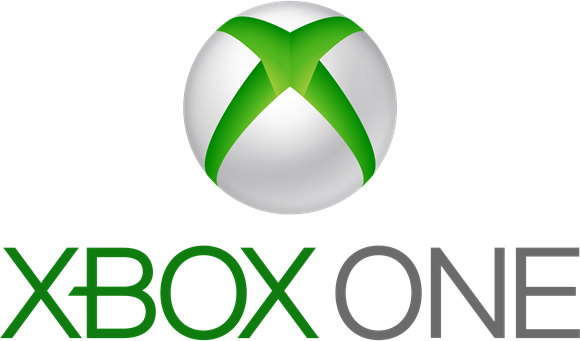 I’ll be there demoing the game on an actual Xbox One and look forward to testing all the new maps with everyone.